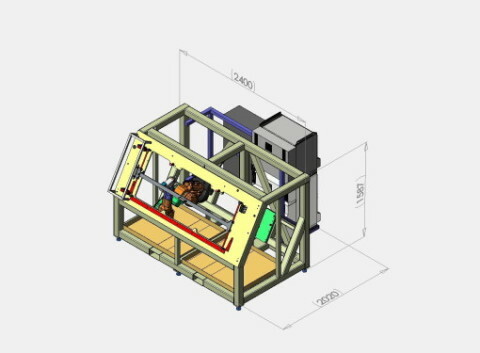 Special-purpose machinery and Automation systems are designed in-house, using up to date SolidWorks 3D software to produce innovative designs. 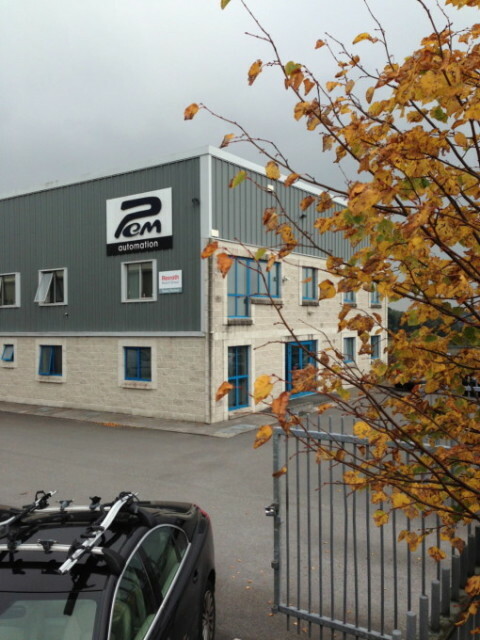 Extensive in house knowledge is combined with eFibre hi-speed internet access to source parts and equipment. Finished components are assembled as part of a machine or system in the automation department. Experienced toolmakers and technicians oversee the building of machines to ensure that they are correctly assembled and mechanically functional. Pem provides a range of Controls services from panel building to specialised system design and assembly. Projects include consultation, concept, quotation, detailed design, assembly, installation, commissioning and software services. 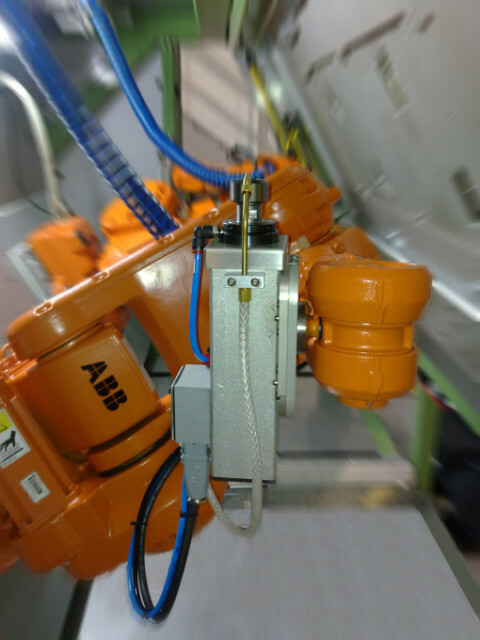 Close relationships with high quality suppliers ensures that the most up to date equipment and best processes are used. This capability is fully utilised when building capital equipment to ensure Control systems which are of the highest possible standard. One of the first special-purpose machines built by Pem was an automatic press system to punch holes in a variety of tin whistle barrels. This machine is still in operation today. Pem takes the design philosophy used to build that machine and applies the latest technology and skills available to ensure that the systems being built today are of the highest quality. The biggest changes witnessed by the company in recent years are in the areas of project management and design. The company has invested in the implementation of SolidWorks 3D Software, MasterCam software, Microsoft Access based Databases and Microsoft Office and Project. With this software, design data is one 100% parametric and relationships between parts, assemblies and drawings always stay up to date. 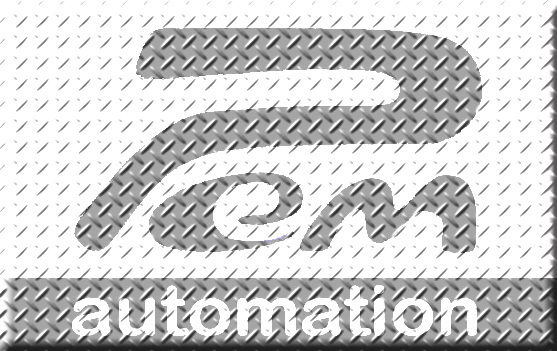 Pem offers a complete turnkey service which includes design, mechanical manufacturing, software development, pneumatics, electric and electronic controls all under one roof. During projects, customers attend project meetings and view work in progress, while project managers are readily available to discuss customer requirements from concept through to installation and training. The company prides itself in the after sales service and support that accompanies each project. A strong emphasis on customer care is reflected in the fact that the company has had very long relationships with many customers.